Cucumber is widely available all over the planet. They are mostly used in food and beauty products as it is recognized as best for skincare. Cucumber has been known to add freshness and add a special crunch in salads. But these recipes, add a different verdict. 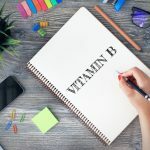 Don’t forget to add these into your summer recipe lists! 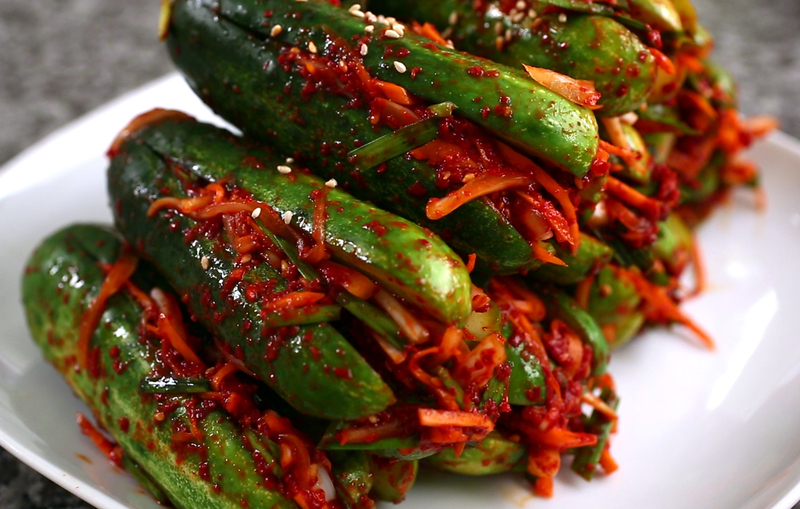 This cool, spicy, and crunchy stuffed cucumber kimchi is a perfect way to warm your rainy days. Delicious, fresh and great way to ease your Korean cravings! Rich flavored salad for a starter. The sweet and tangy taste will make you love it more! 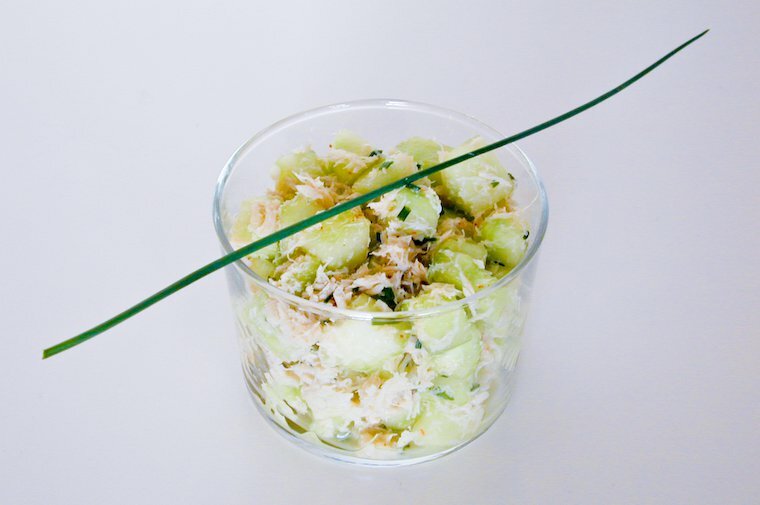 Made from Summer ingredients that is easily bought yet provide a very satisfying taste! Having a bad day and want a seafood savor? 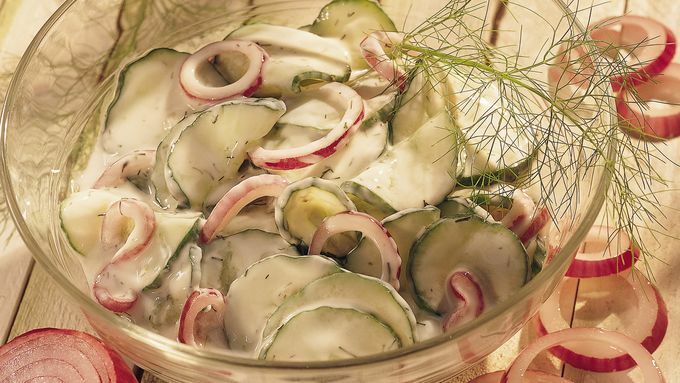 This zesty and lovely salad is the best way to relieve your hunger. Made from few ingredients and easy to throw! Bread soaks up the tang of juices providing a different level of versatility yet giving an awesome outcome! I love the simplicity and the unusual taste! 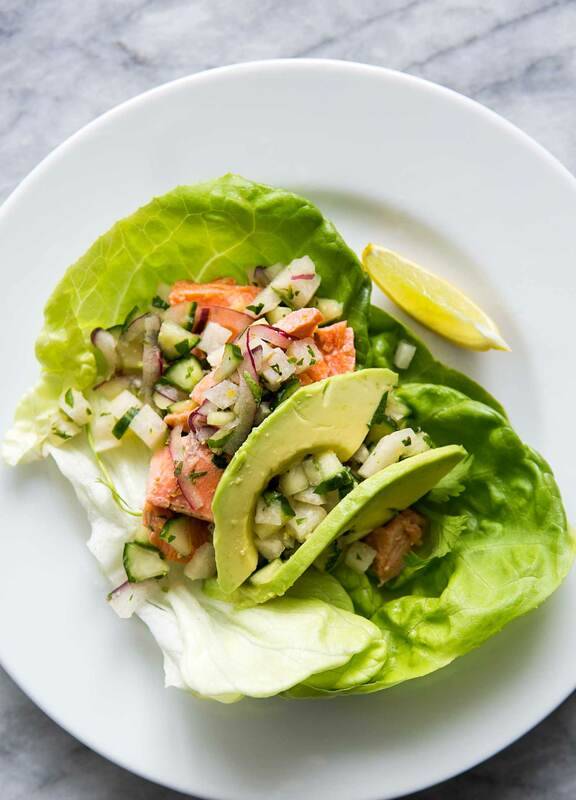 The best way to survive summer days is to balance them out with something cool and light, like these beautifully seasoned salmon lettuce wraps. 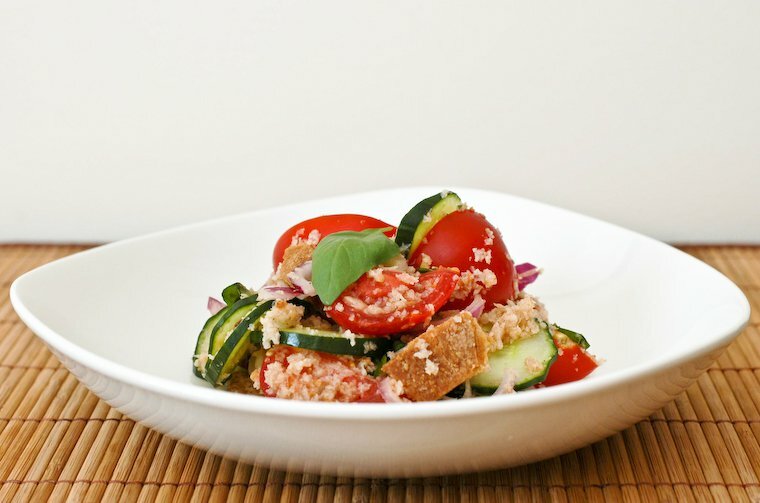 Easy to assemble and packed with different flavors yet very delicious! Cool, sweet and rare refreshment drink! 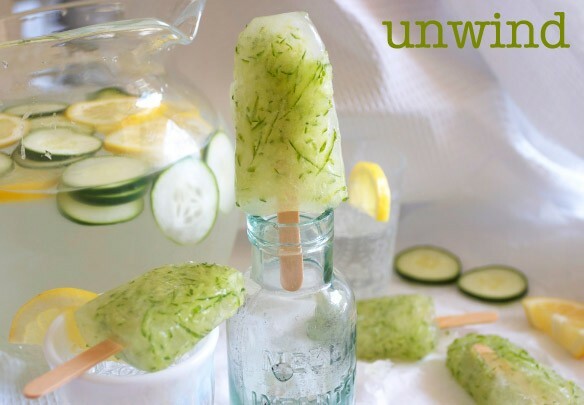 Perfectly made with cucumbers, fresh limes, and mint. Pair it with perfectly grilled sandwich to complete your afternoon snack. 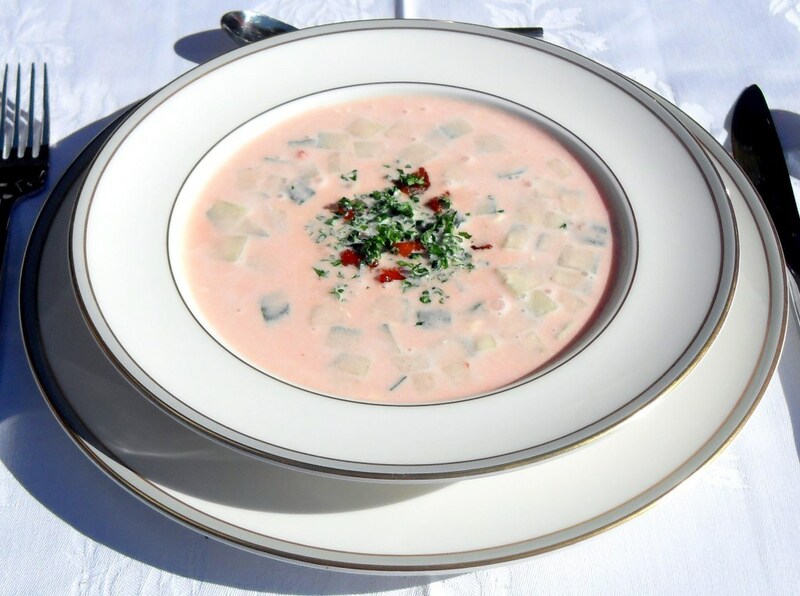 Chilled Cucumber Avocado Soup is ideal for warm seasons. 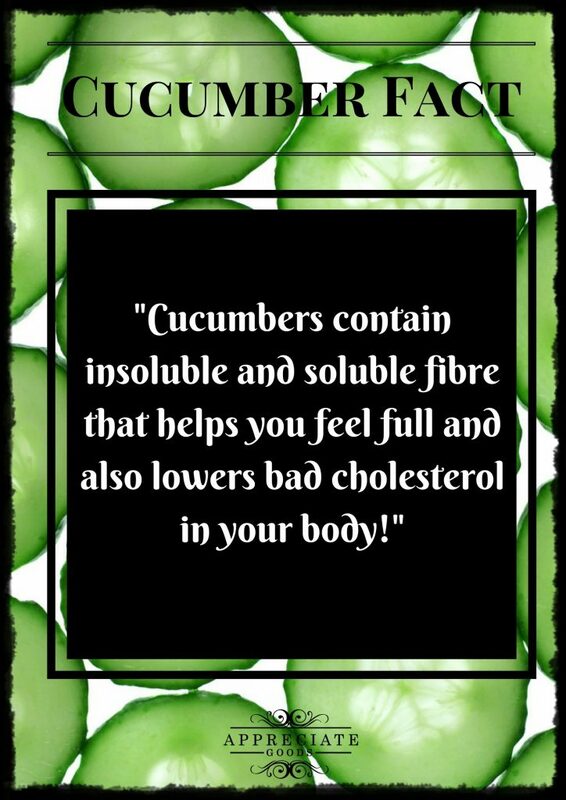 A perfect substitute for smoothies and shakes! 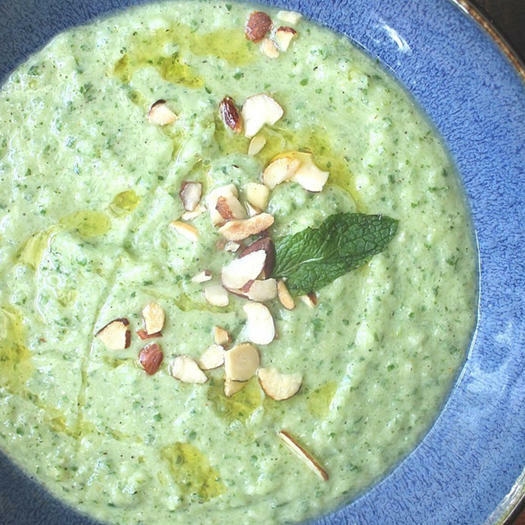 Combined with creamy avocado, fresh herbs and smooth greek yogurt. I assure you, you’ll be feeling as cool as a cucumber after digging in. Craving for ice cream? 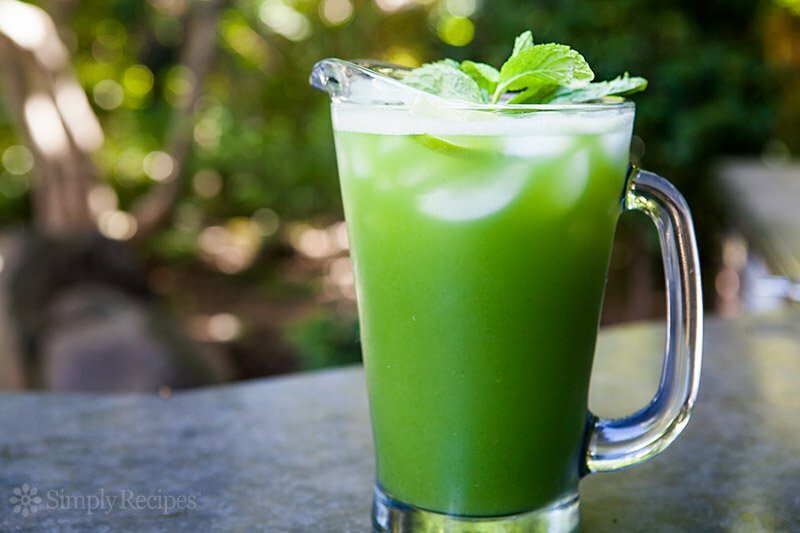 Why not try this healthy, fresh and naturally sweet slushie! 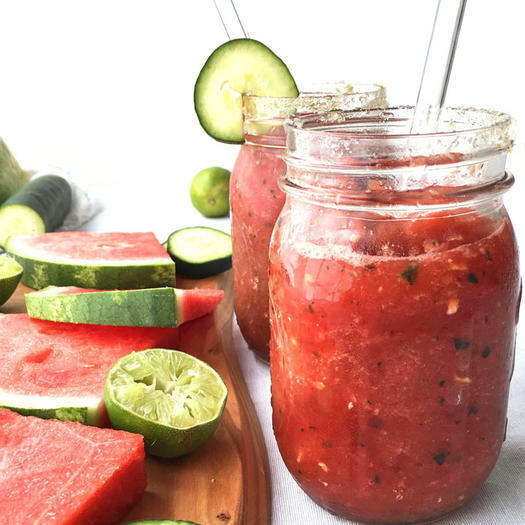 Made from 3 ingredients only, Juicy watermelon, lime and cucumber! Tired of usual sandwich? 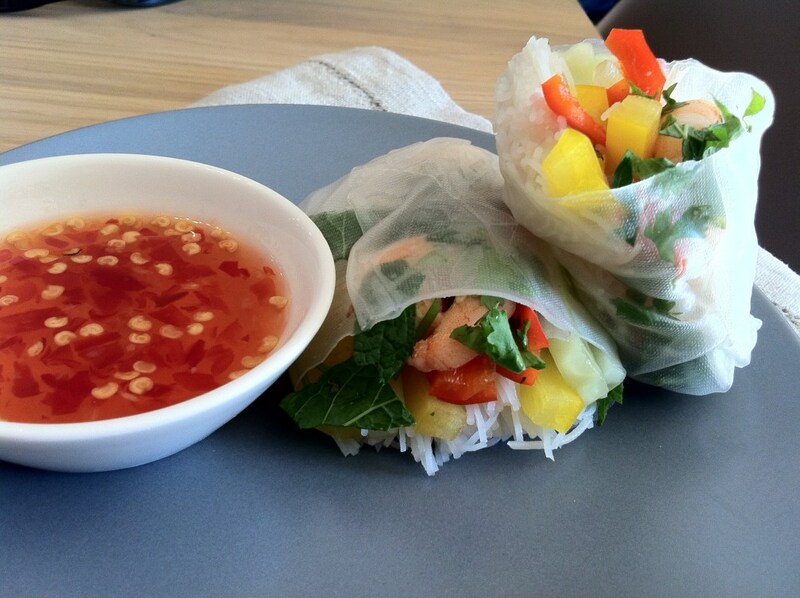 Why not try this spring rolls, perfect for picnic and packed lunch! Very convenient to assemble and don’t forget to bring a dipping sauce to complete the experience. 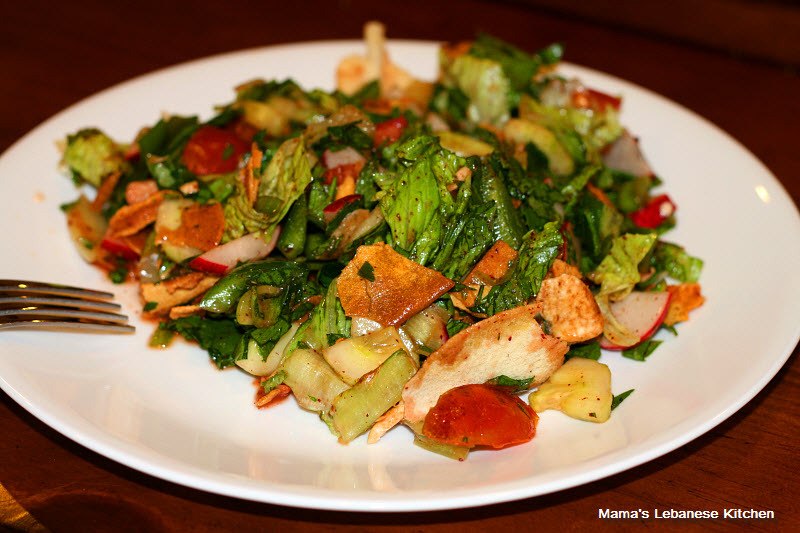 Complete your grilled recipe with this creamy and yummy salad! Mix up in minutes and very ideal for rush evening. Very beautiful and unique appetizer for a family get together. 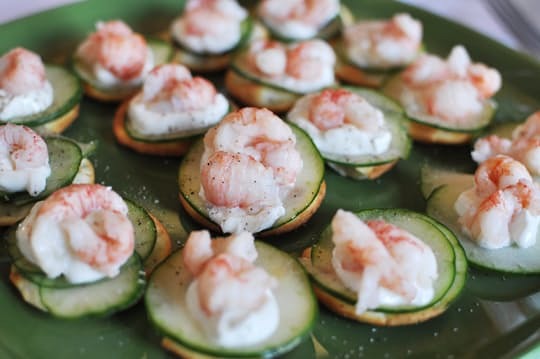 Quickly gather whole-grain crackers, cucumber sliced very thin, and a touch of leftover sour cream. 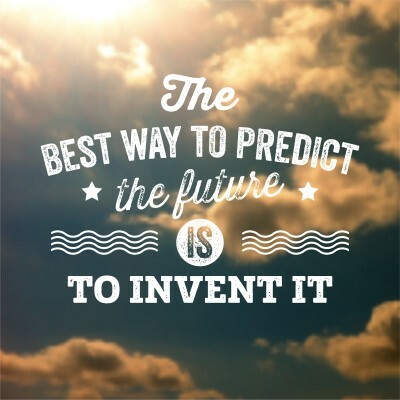 Cool and easy right? Mouth-watering soup to aid the scorching heat! The topped chili balanced the creaminess of the soup plus chorizo enhances the taste which makes it cool and pretty. 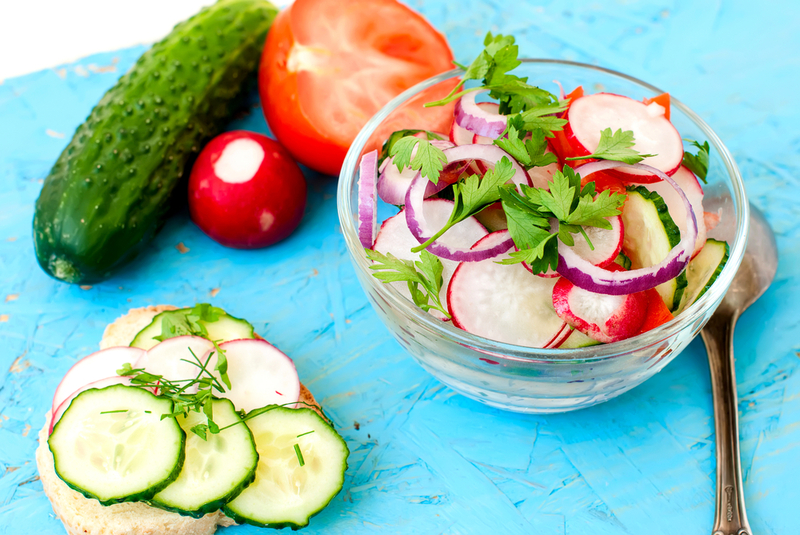 Forget the usual mayo and cheese and try Tzatziki Sauce for a change! 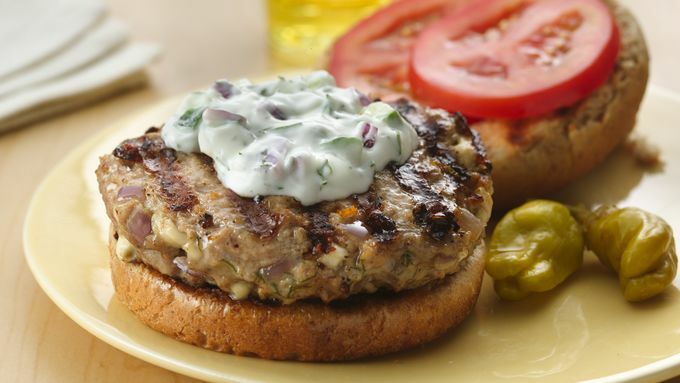 This burger is perfect for snack and lunch filled with tempting ingredients. You’ll surely feel satisfied after munching this perfect meal! 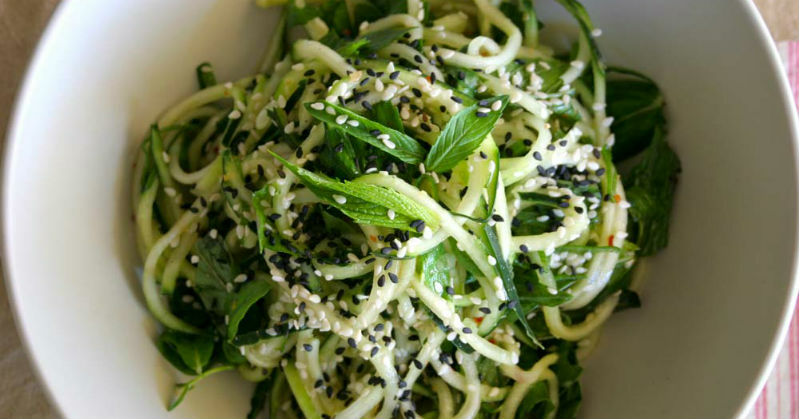 Delicious and addictive noodles with fresh ingredients to freshen up your hot days. Made from simple ingredients, light and fancy dish, complete it with a sorbet to satisfy your hunger. 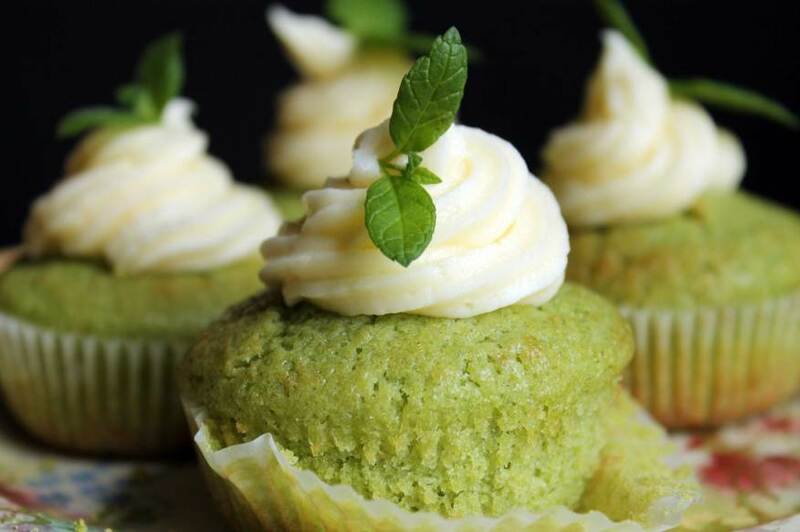 Prepare a hearty and healthy cupcake for your kids! Can you believe that this is made from cucumber and mint plus a rose water buttercream to complete the treat? 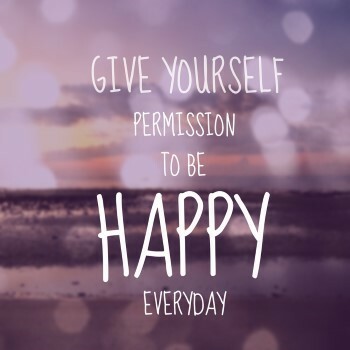 Yes, make sure to include this recipe on your menu list! Dripping popsicles to quench the thirst! 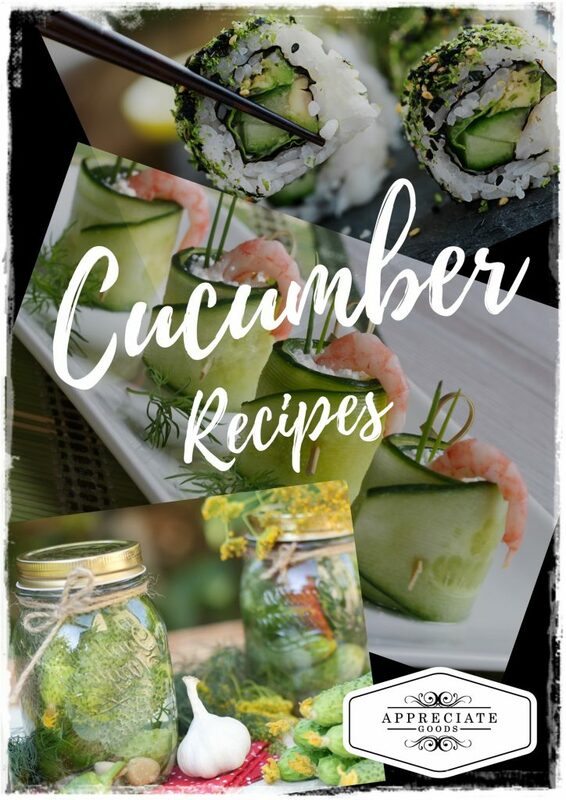 Perfect for picky kids who don’t like eating cucumbers. Filled with Vitamin C too and thanks to lemon! What a perfect looking sandwich! 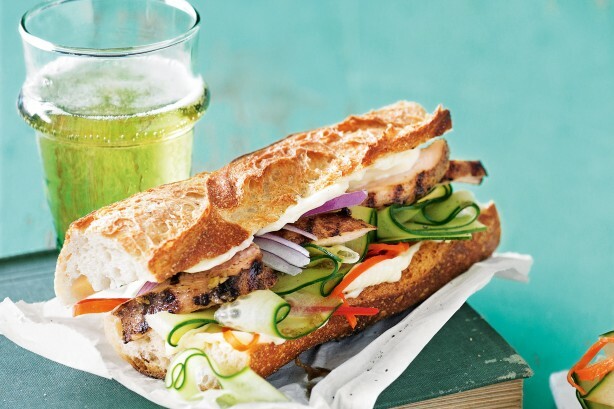 The grilled chicken brings out all the distinct taste while the carrots, cucumber, onion, and mayo dressing enhanced the flavor giving it a crunchy and yummy sandwich encounter.